Wanted: Opening system needed to combat the most popular defense to 1.e4. Must be sound, flexible, and aggressive. Experience against all Black formations essential. GM's Short and Nunn came forward in the late 1980's and early 1990's to give us one catch-all system. First it was proven successful against one Black setup, and then against another and another. Its successes were registered at the highest levels. Fischer played it against Spassky in the 1992 return match! 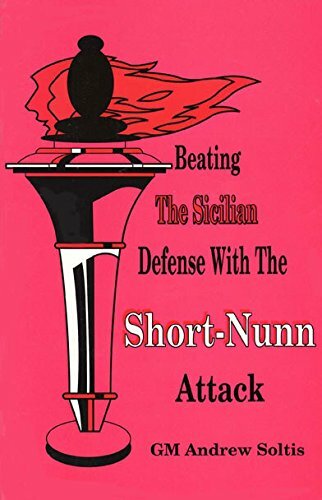 Still the most popular system against the Najdorf today.